Shaun joined Manzella Marketing in October 2017 with more than 15 years of experience in marketing communications, public relations, and branding. 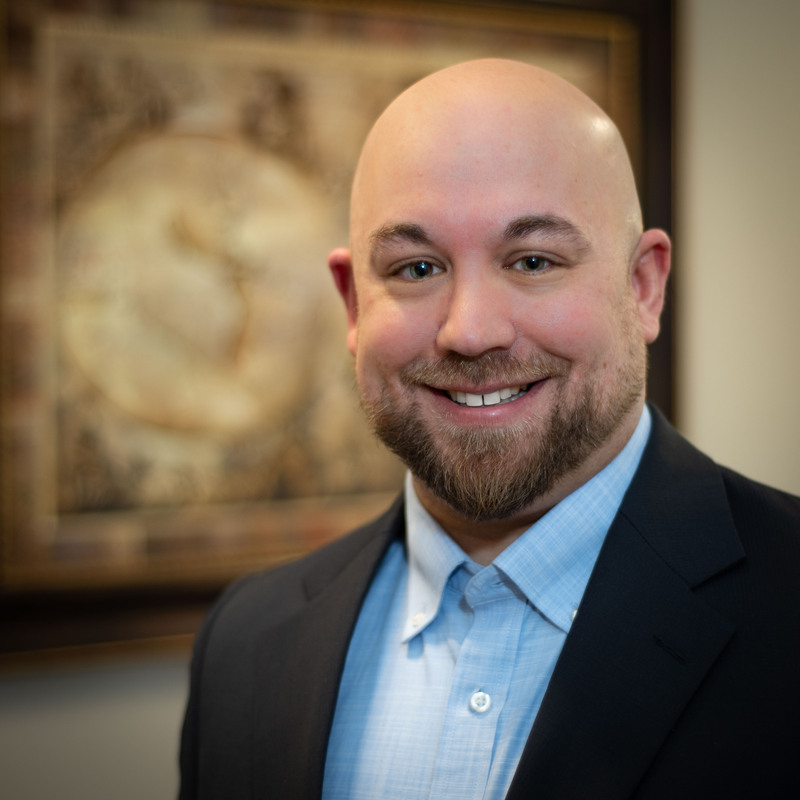 Before joining MMG, Shaun served in a variety of marketing and communications roles at local financial institutions and nonprofit organizations, including Evans Bank, M&T Bank, Five Star Bank, AAA Western and Central New York, and the National Kidney Foundation. At Manzella, Shaun is responsible for partnering with financial services clients to help them achieve their overall marketing and campaign goals. Shaun holds a BA in Communications from St. John Fisher College and an MBA from Medaille College. He is also a member of the Buffalo Niagara Chapter of the Public Relations Society of America. In his spare time, you can find Shaun hiking in and around Western New York, writing music in his home studio, or working toward a healthy lifestyle. He lives in Williamsville with his wife, Maria, and their dog, Rigby. Connect with Shaun on LinkedIn.